With a society that is more focused on preserving the environment than ever before, the salon industry is stepping up its efforts to become as eco-friendly as possible. Here at Gravity, waste reduction has been a priority since we opened our doors over 5 years ago. 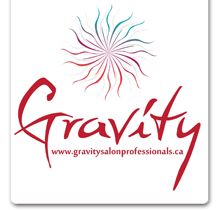 Whether it be using reusable mugs, to recycling foils, colour cans and virtually anything else possible or even using machine washable hand towels in our washrooms, Gravity Salon Professionals has always made a conscious effort to protect the environment. 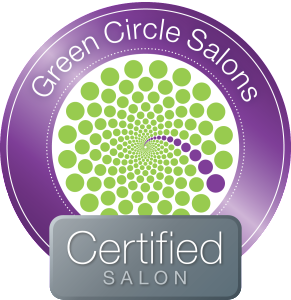 Our next step is to expand our efforts by becoming a certified Green Circle Salon. With this certification we will be able to recycle even more waste than we already have been. What does this mean? 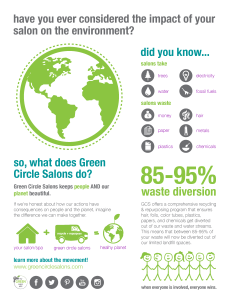 Green Circle Salons is a special recycling/repurposing program that ensures hair, foils, color tubes, plastics, papers, and chemicals are diverted out of our landfills and water systems. That is 90-95% of our salons waste! That’s right! Even the hair we sweep from the floor is repurposed. Hair can be used to help clean up oil spills, as a gardening tool to keep away rabbits, deer, etc. as well as a natural fertilizer as it decomposes and we are proud to be a part of this Green Initiative to Revolutionize the Industry. 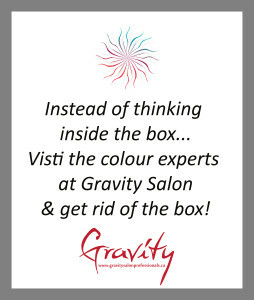 In order to be a part of this sustainable initiative we will be adding $1.50 to each visit to Gravity Salon. Reducing your carbon footprint and having a great hair day all rolled into one. The impact that we have is KEEPS PEOPLE AND THE PLANET BEAUTIFUL!